Ever since my daughter was a baby, I have loved celebrating holidays with her. There is something magical about holidays when you have young children or grandchildren, isn’t there? Every Easter since her birth, I have put together an Easter basket for her, and for the past few years, she has hunted Easter eggs as well! This year, her brother gets to celebrate his first Easter as well! He is too young to hunt eggs, but I wanted to make sure he received an Easter basket with age-appropriate goodies! 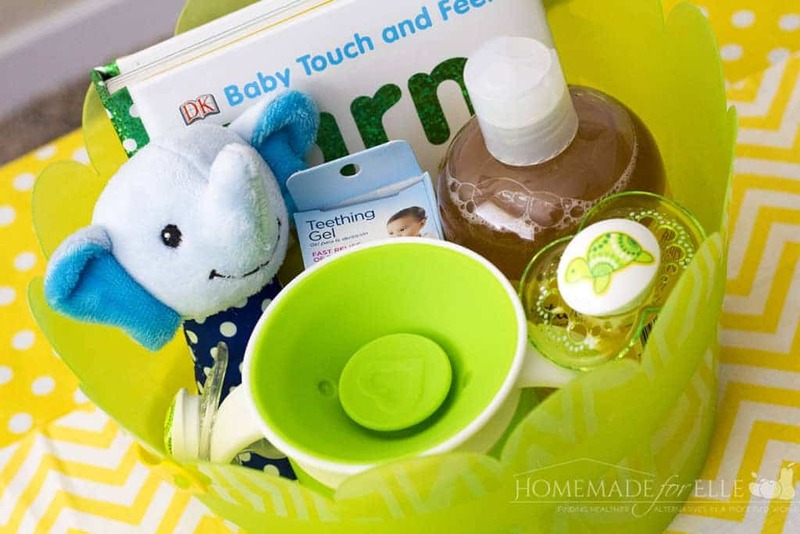 I have put together some baby Easter basket ideas, for any other moms who want to get their baby an Easter basket, but need some ideas! If I’m honest, the teething gel may be more of a gift for me (poor baby is getting 4 teeth at once, and has been sleeping miserably… and me as well, by proxy). I find that putting functional gifts in Easter baskets will help ensure you don’t waste any money, especially since babies don’t really care (let’s be honest!). 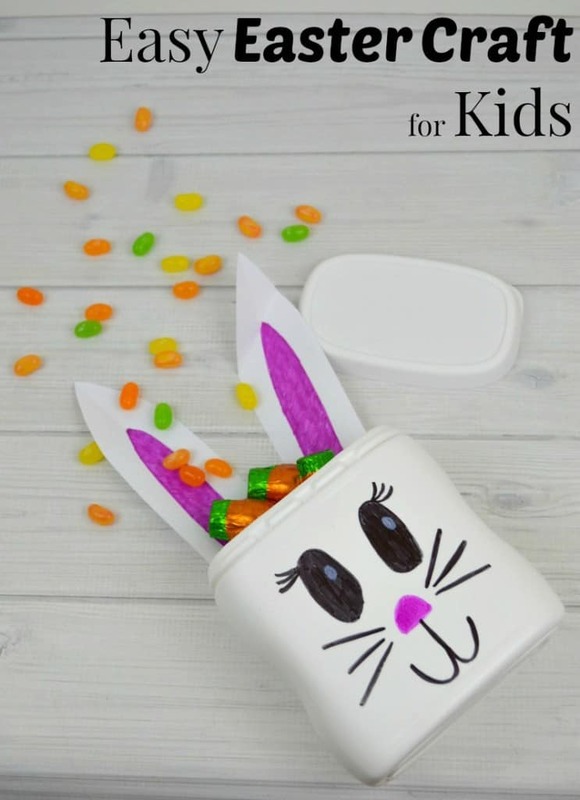 If you have older kids or grandchildren and want to get crafty, Organized31 is sharing her easy Easter crafts for kids. I plan on doing this adorable candy holder craft with my daughter! If you have grown-up kids in college, here is a great idea for you! 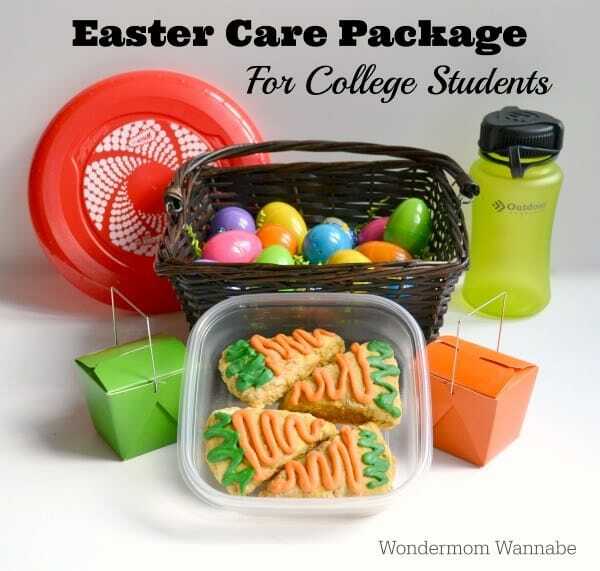 Wondermom Wannabe has put together an Easter care package for college students! I remember my mom putting together care packages for me, when I was in college, and they were invaluable to me! I can’t wait to do this for my kids when they go to college. What Easter baskets or crafts do you do during this time of year? 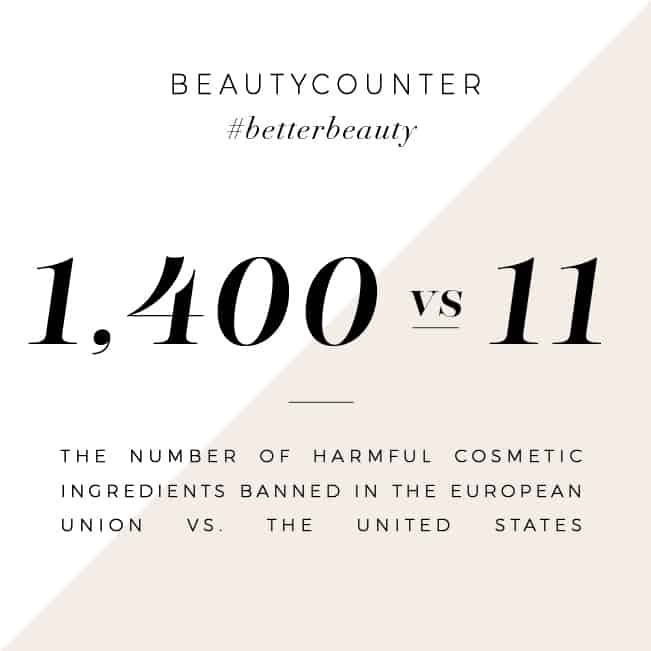 Share your ideas in the comments below! Great ideas! I seriously give my son a new book for every occasion 🙂 It’s so much more fun to celebrate holidays now that I have a little one. I loved putting together my son’s first Easter basket, and I’m all about practical items as well! 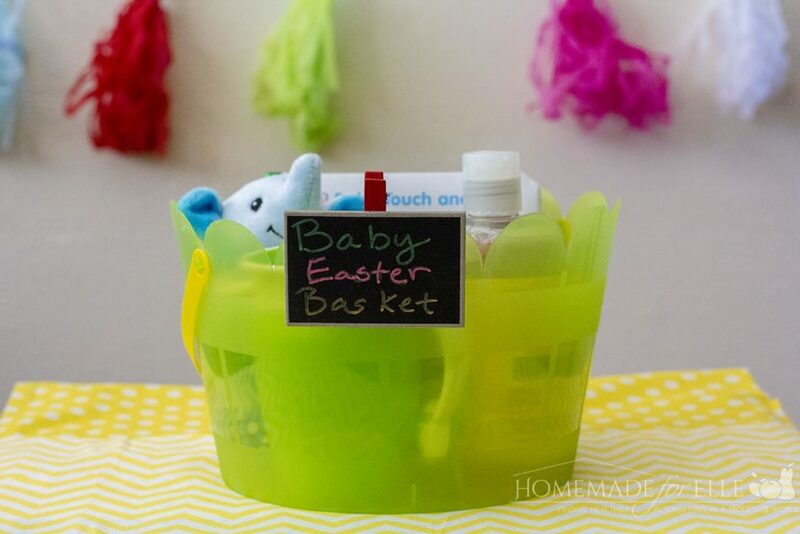 These are all such sweet ideas for making special Easter baskets for all ages. My older sons still look forward to a visit from the Easter Bunny! Thanks for the tips for filling their baskets. Very cute! My fav is the duckling farm book. Perfect reading for Easter! I love that you’ve included a book in your practical basket! I’m all over practicality and useful items like the things you’ve included. Happy Easter! These are all great ideas for Easter baskets. When my kids were teething, Hyland’s was a staple here with their teething tablets. I like that variety of items your son has in his basket. I love that not only are all of these items super useful, they are bright and colorful too so they look beautiful in the basket (and to baby eyes that are fascinated by pretty things!). 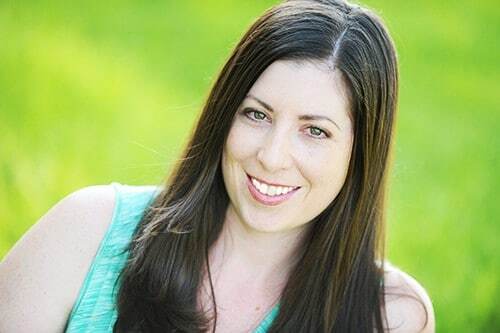 I’m with you, Andrea – the whole reason for having kids it to make crafts and celebrate holidays. It’s my love language. 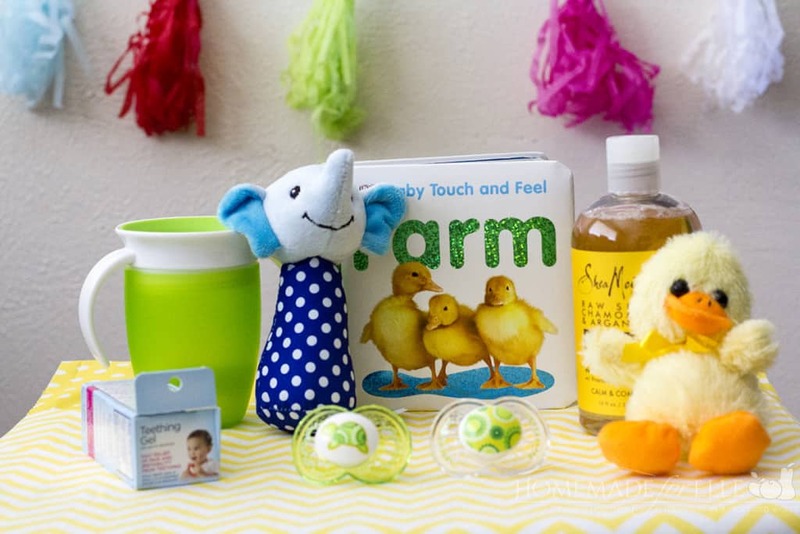 Your baby Easter basket is so adorable and practical. I always gave my children books for gifts. They’re the best gifts ever (and lead to college scholarships later 🙂 ).